It’s a year now since we overhauled our website – as I’m sure you will have noticed and hopefully enjoyed. We had reached the stage in our business development where our home made efforts at web development, which had helped to get our business off the ground, didn’t reflect the quality we were trying to achieve with the products and services that we offer. Reluctant to spend money we didn’t have and wary of consultants delivering what they promise, we came across Orange Dog Web Design. We were greatly impressed by their measured approach and creative flare so we engaged them to undertake the redesign of our website. We worked very closely with Brad and Rob from Orange Dog Web Design over a couple of months. They led the project and did a great job of gently challenging some of our approaches to branding and promotion largely developed in house over the early years of the development of Cassidy Guitars, and project managed the mammoth task of transferring the hundreds of images and product specifications from the old to the new server. Everything was done on time and the finished result was far better than we had hoped for. We sell direct to our customers rather than through Distributors and Retailers, so our website, supported by social media, is crucial in engaging with the World. We’re really pleased with the finished product which has worked really well for us over the last year. 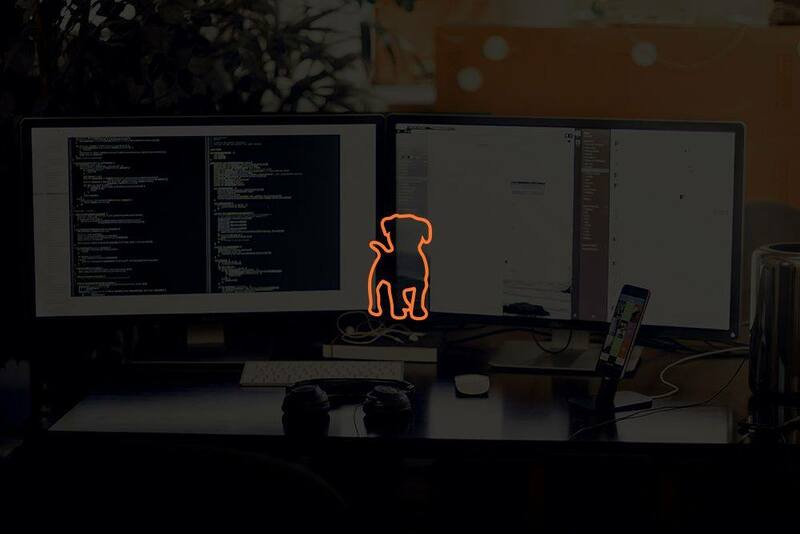 Orange Dog also take care of the Hosting of our site which has been without major incident since the website was commissioned – just the way we like it. 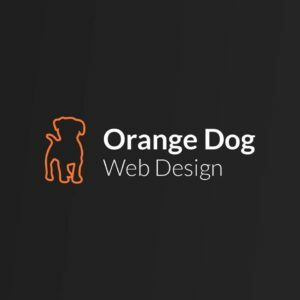 Whatever your business, if you are looking to upgrade your website then have a close look at Orange Dog Web Design. You will find Brad and his team to be very supportive, creative, reasonably priced and most importantly deliver on what you agree with them.